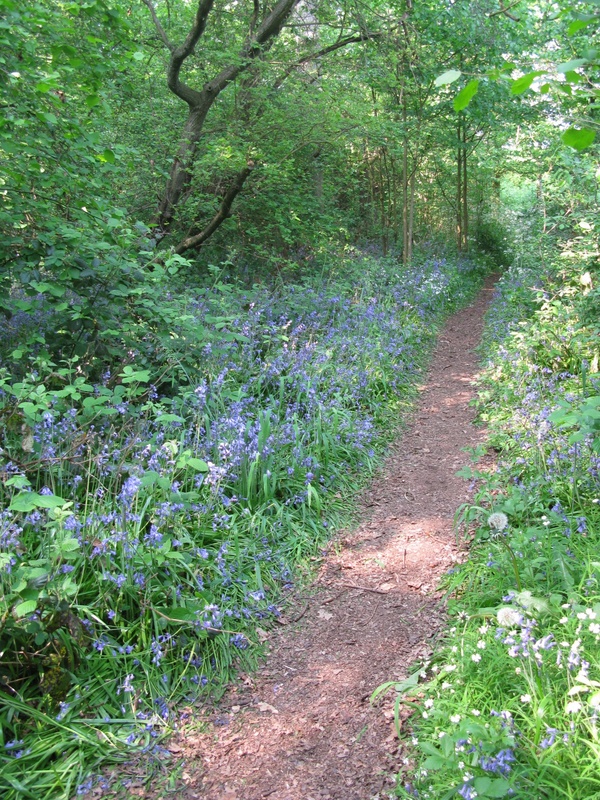 Perivale Wood is a Local Nature Reserve and not normally open to the Public; however there is an Open Day 10:00 to 16:30 on 29th April 2012, when you will be able to explore the Wood, and find out more about the Selborne Society, the Registered Charity that own it. With luck, the Open Day will coincide with carpets of native Bluebells at their best, filling this ancient woodland . The appearance of the blooms is hard to predict: they used to open here in May, which is when the Open Day was several years ago, but the event has now been put forward twice to keep up with our changing climate, so fingers crossed! Free entry, home made jams and jellies for sale, Conservation and environmental organisations will also be present … should be a great day out. transport – Central Line, Perivale Station, Bus 282 . This entry was posted in Events, Wildlife and tagged Woodland. Bookmark the permalink.